If you are looking to kill a trophy class woodland caribou, look no further. 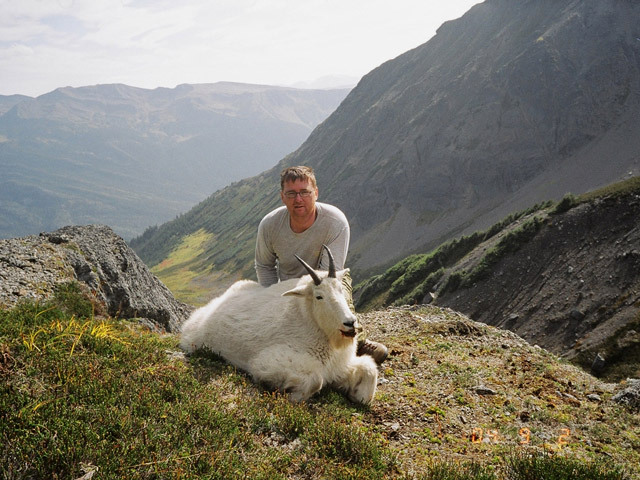 Past clients have killed many book animals and many more are still on the hoof. Tags and openings are limited so booking far in advance is recommended. 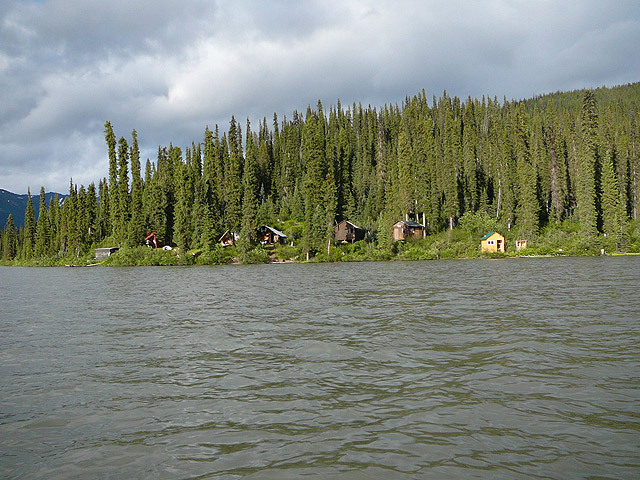 Hunting is based out of a lodge but one of the outfitter’s planes is always on hand to move hunter’s to more productive areas. 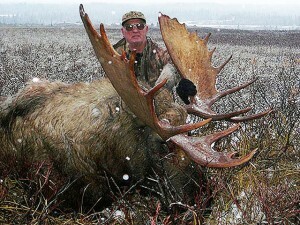 The plan is to put you in an area where you will see a lot of animals and kill a true trophy not just an average bull. 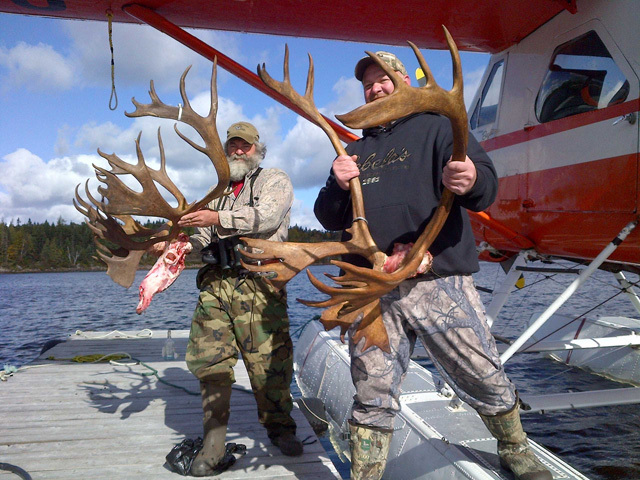 Includes license, 1×1 guiding, meals, transportation to from airport or hotel, float plane transportation, trophy and meat preparation (de-boning). Non-resident hunters must have a hunter’s education card or have a big game license from previous years. Youth hunters must be a minimum of 18 years old by August 31 of the year they will be hunting. 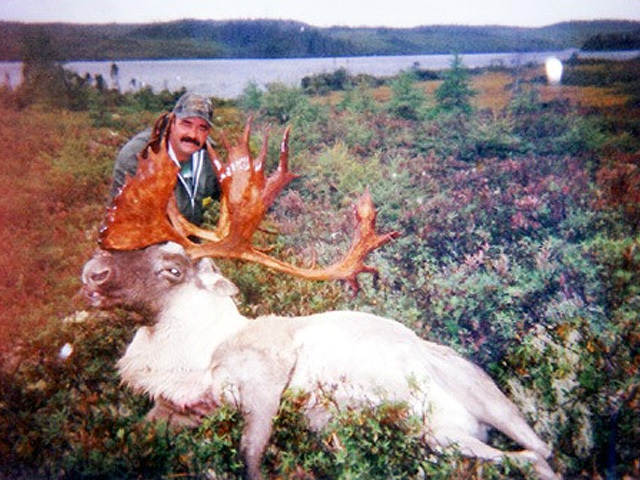 6 Day Caribou Hunt - $15,000 plus $675 for caribou license plus 15% tax on hunt and license. 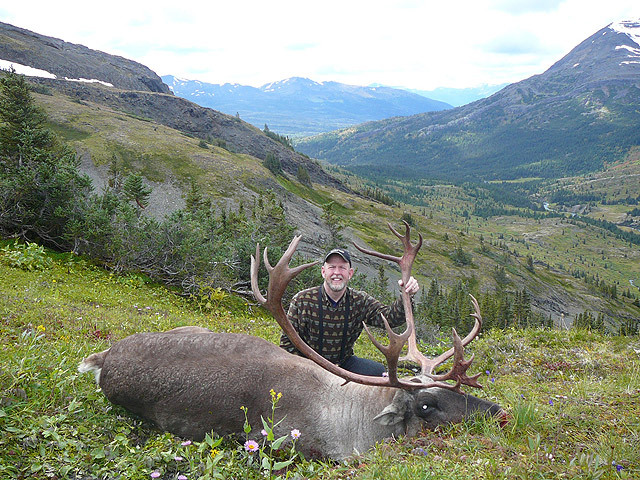 12 Day Rut Hunt - $18,500 plus $675 for caribou license plus 15% tax on hunt and license. 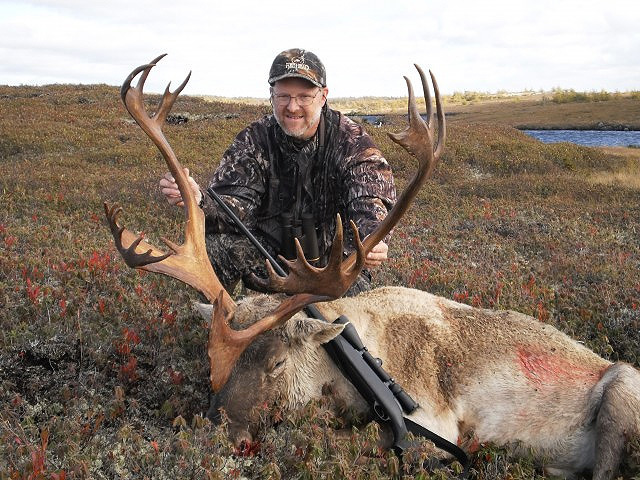 6 Day Caribou / Trophy Moose Hunt - $18,600 plus $675 for caribou license, $510 for moose license and 15% tax on hunt and licenses. 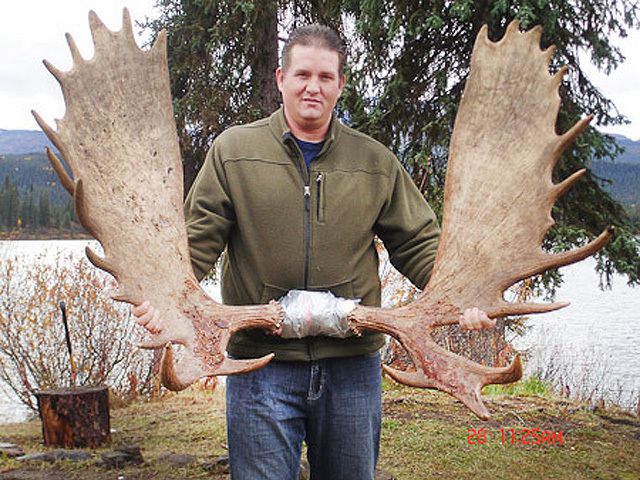 12 Day Caribou / Moose / Black Bear - $22,000 plus $675 for caribou license, $510 for moose license, $150 for bear license plus 15% tax on hunt and licenses.